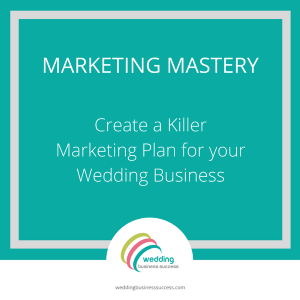 Marketing your wedding business can be frustrating. Putting in lots of effort but just not getting results. It’s especially disheartening when you see other business owners claiming to be booked solid all year through Facebook/Instagram/Networking. Especially if you are trying the same things and getting nowhere. Firstly, remember that what you see on social media is the edited highlights version. Those people with thousands of Instagram followers may not actually be making a profit. Secondly, marketing is not exact science and there will be times when things won’t work as planned. However, you can increase your chances of success by continuously measuring and auditing your marketing activities and making improvements. Remember that practice makes perfect and most business owners didn’t get it 100% right first time either. 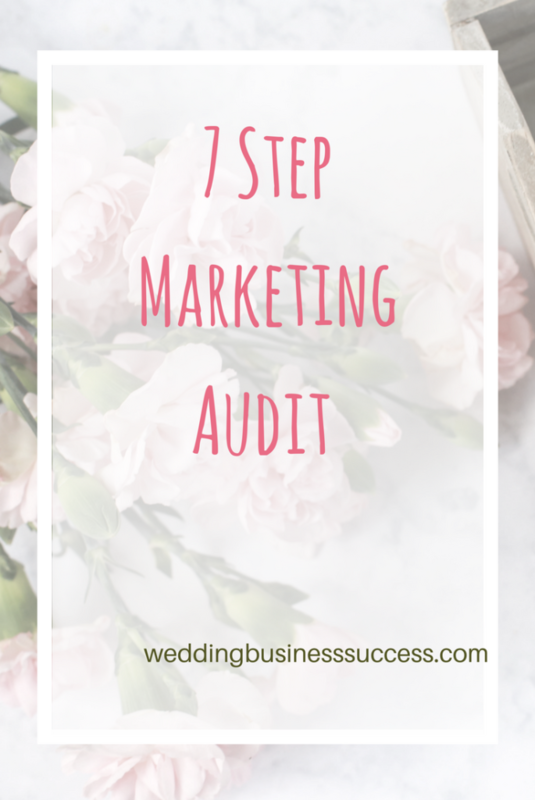 Here’s the 7 step guide to auditing your marketing activities. List all the marketing activities you have done over the last 12 months. For each one write down how much it cost you (in time and/or money) and how many enquiries and bookings it generated. If you don’t have these figures, start collecting them now. Take a look at what you have so far. You’ll probably have some things which are working a little and some which are not producing results at all. Start with your successes. What is it about those activities which makes them work. Can you do more of them? What could you do to make them work even better? Think about the type of brides you want to attract and what will persuade them to buy. If you are getting enquiries but no sales, then it’s likely you are either (i) attracting the wrong type of enquiries or (ii) getting the right enquiries but for some reason they are not going ahead and purchasing/booking. An example of attracting the wrong enquiries would be going to local wedding fairs and talking to lots of budget brides when your products and pricing are aimed at the luxury end of the market. 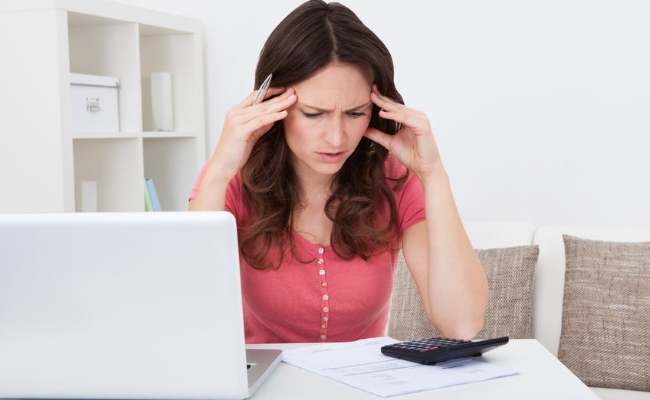 Getting the right enquiries but not converting them to bookings means something is going wrong along the line. Go through every step of your processes and look for where people drop out. Do you email them a proposal and never hear back? Do they visit your shop but fail to make a purchase? Are they expressing interest at wedding fairs but never follow up? Then look to identify why – be brave and ask for feedback. Now look for ways to improve and convert those enquiries into sales. For the things which are just not working at all you need to work out if it failed because it was the wrong type of activity or was it simply that you didn’t execute it well? An example of the wrong type of activity would be running Google adverts when yours is an innovative idea that nobody knows about and isn’t searching for. You’d be better off using networking, social media and blogger outreach to raise awareness. Drop these activities immediately! But what if you have done your research and firmly believe what you are doing is a good way to reach your target customers? But so far it just isn’t working? Take a really good hard look at what you are doing. Is it really the very best you can do? What about your competitors? What can you learn from them and improve? Social Media is one area where it’s all too easy to say “Facebook doesn’t work for us” rather than look at what you are doing on Facebook and where you could improve. Start making changes. Measure the results. Analyse the impact. Marketing should be a constant cycle of measuring, analysing and improving. Nothing stands still – styles change, behaviours change, technology evolves – and what works today may not be so effective tomorrow. Do you understand your ideal bride? A great little check list for all of us to go to every so often!